Talk about mixing things up. Blending the earthiness of mango veneers with dark bronze-tone metal, the Harpan coffee table set masters the art of mixed media design. Striking elements include diamond pattern wire lattice end panels and X base stretchers for added stability. 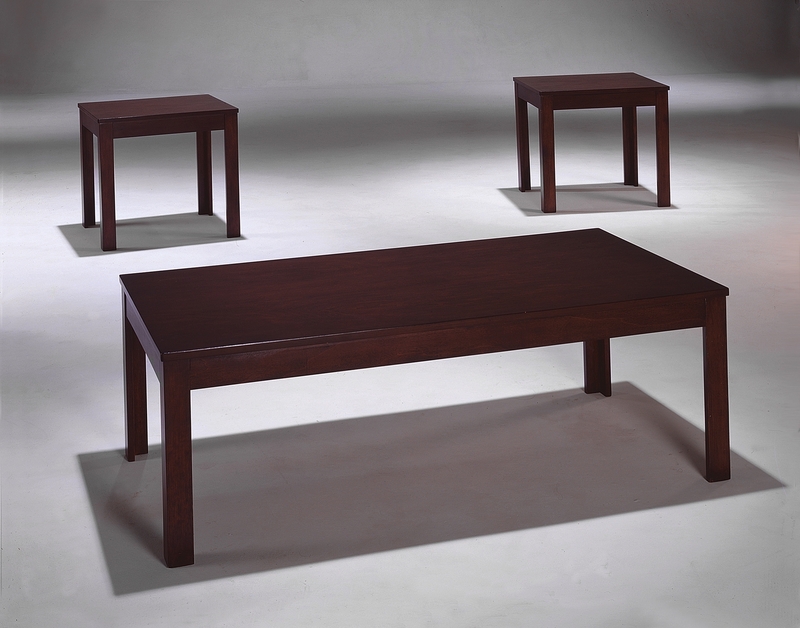 Table tops and shelves are made with Mango veneers in a warm brown finish on engineered board. 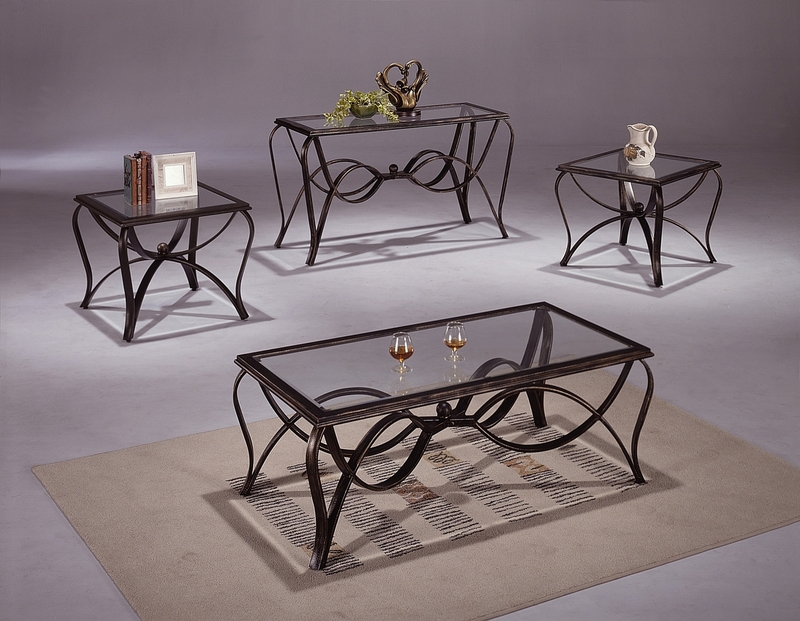 Table frames are made with tube metal in a bronze fleck powder coat finish. Tables have wide diamond wire lattice end panels and x-base stretcher for stability. Cocktail table - 48.13" x 23.75" x 18.13"
End table (2) 23.75" x 23.75" x 23.88"